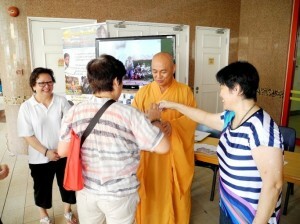 Firefly Mission (FFM) is grateful to Kong Meng San Phor Kark See (KMSPKS) monastery for the opportunity to raise awareness of our humanitarian work. 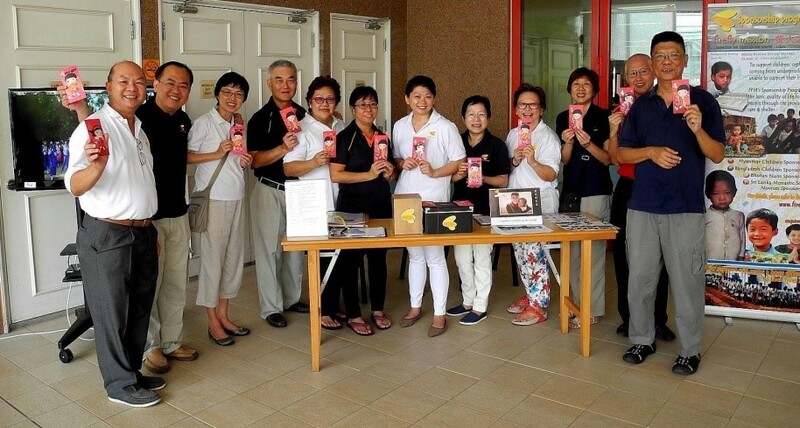 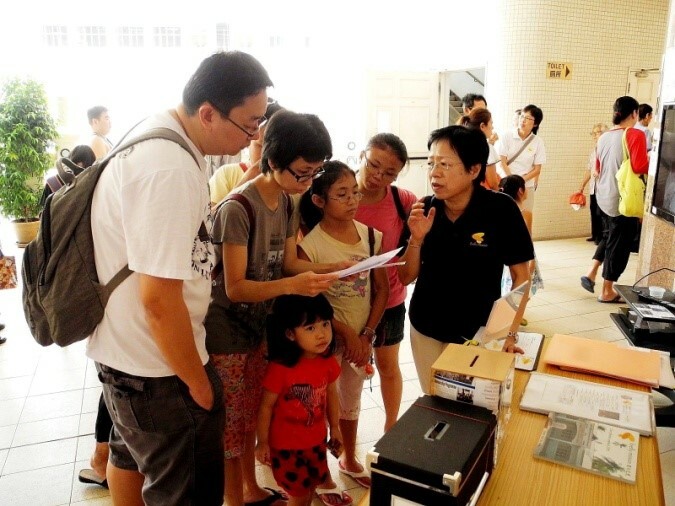 Initiated since November 2014, FFM volunteers have been manning a booth at KMSPKS monthly on the 27th day of the lunar calendar, providing devotees an opportunity to drop by after their monthly prayers to find out more about FFM. It is a humbling and moving experience for FFM volunteers to witness many elderly individuals give so generously out of the compassion of their hearts. 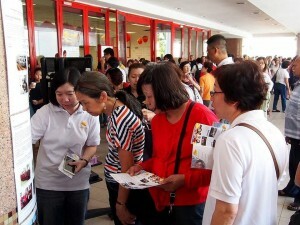 The next KMSPKS awareness event will be held on Friday, 15th May from 10:30am to 1pm. 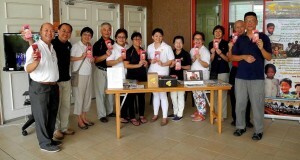 FFM volunteers wishing all at KMSPKS abundance of blessings in the Year of the Goat!